After much international formatting and file assembly spread over two different time zones and several thousand miles, we have managed to get You’re Not Alone available for pre-order on both Amazon.com and Amazon.co.uk the links for the respective sites are below. 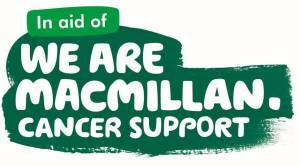 Please help us to raise as much as we possibly can through the sale of this anthology to help those who need the support of the Macmillan Cancer Nurses. The Anthology will be available in paperback version shortly after the full release of the ebook which is scheduled for 11th July 2015. I would ask that if you’re able to, please reblog this post, tell your friends, utilise your facebook contacts and let’s see how far around the world we can gather support. The publication of this anthology has seen prices paid beyond the hours of labour that have gone into it, huge debts of gratitude for the work to this point go out to the editing/review team who helped me to polish the stories. My humble thanks go to each and every contributing author for their time and work to create a compilation well worth reading. While we still have a little way to go with regards to the finalised, published ebook which will be followed by the paperback, it’s fair to say that this has been made with passion by all. What we need now is the final piece of the puzzle and that, is YOU. Your support in buying this book, reading and reviewing it when it comes out and more importantly, telling your friends to give it a go, will make all the difference. If just ONE person buys this from your recommendation, that’s one person we may not have been lucky enough to have discover our work. More to the point, it’s one person making a difference to thousands of other people’s lives both now and in the future JUST by buying. I am happy to repost a blog that is doing something for the good of humanity. 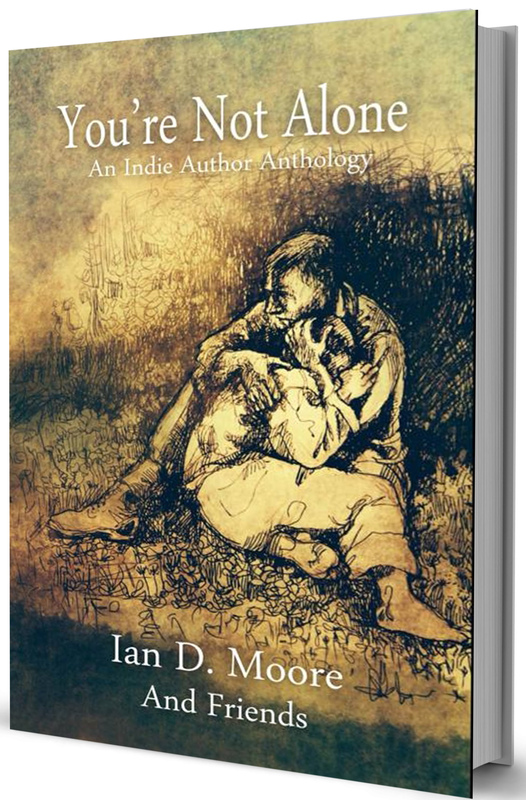 It is my hope that you will get behind Ian D. Moore’s venture to publish You’re Not Alone – An Indie Author Anthology for Macmillan Cancer Support. The e-book is available for pre-order now on both Amazon.com and Amazon.co.uk -the links for the respective sites are available in Ian’s blog. The paper book version will be available soon after the release of the e-book. To help grow support for this worthwhile progect, please help get the word out to the masses by reblogging Ian’s blog, tweeting, posting on your FB page and word of mouth. I can tell you that I will be first in line for a paper book copy for myself, as well as extra copies to give as gifts. Please do what you can do to support this cause.